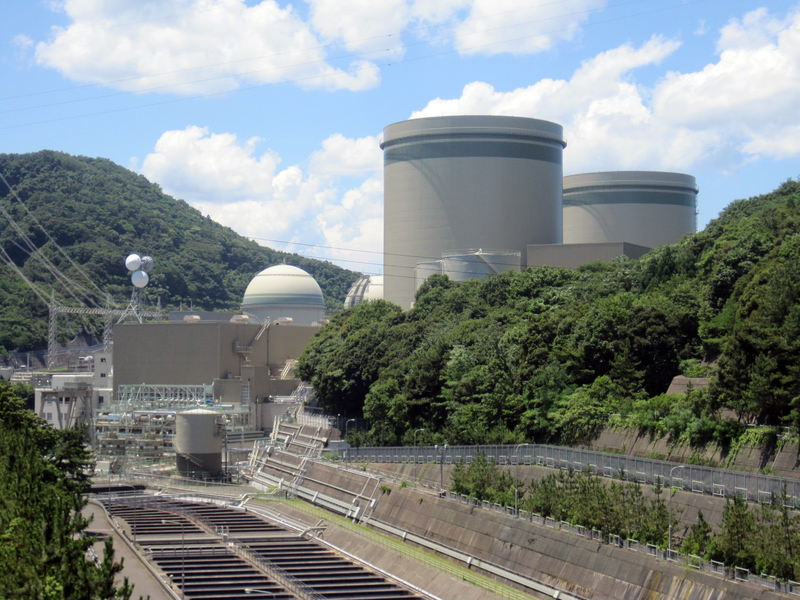 The US has been pushing for Japan to sign on to a nuclear liability treaty, withholding some cooperation on the Fukushima disaster as pressure. In order for Japan to sign on to this treaty the Diet will have to give approval of the agreement. Currently only a few nuclear countries in the world have signed on to this liability treaty pushed by the US.